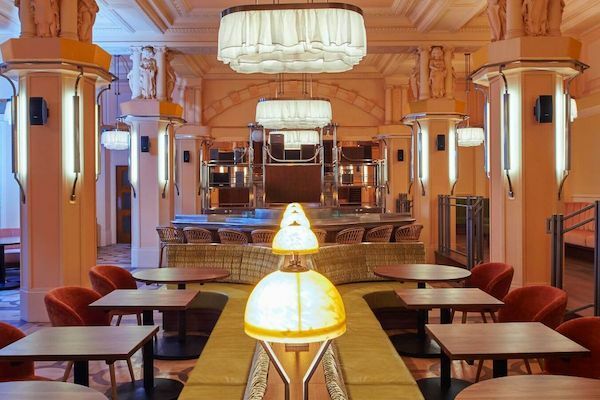 A new sibling for Gymkhana in The City, Mark Jarvis adds another Mayfair base to his Modern British restaurant group, Kricket returns to brixton and the Principal Hotel opens at the end of the month. Read our guide to the restaurant openings and news in London this May. 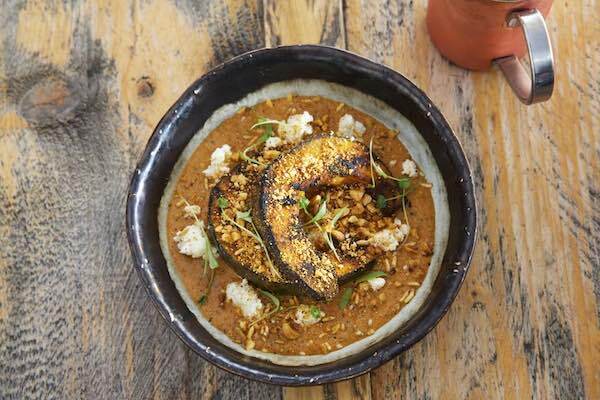 JKS Restaurants (Gymkhana, Trishna, Hoppers) will launch Brigadiers, an Indian barbecue restaurant and drinking tavern, at the Bloomberg Arcade in the City this month. Inspired by the army mess bars of India where military regiments go to eat, drink and socialise, Brigadiers will accommodate 140 covers with another 34 on an outdoor terrace. Live sport will be shown on demand in selected rooms, while pool and classic card games will also be available. 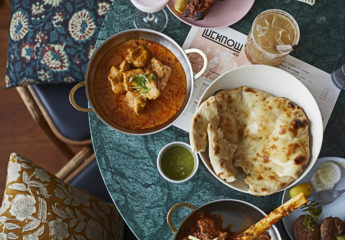 Highlights on the menu will include snacks such as ‘Cocktail Pig Cheek Samosa’, ‘Achari Masala Rump Steak Paratha Roll’, and ‘Goat Chapli & Smoked Bhuna Goat Bun Kebab’. There will also be a selection of steak, ribs and chops including ‘Dry Masala Rib Eye Steak’ and ‘Smoked Nepali Bhutwa Lamb Ribs’. Shoreditch cocktail bar Callooh Callay will re-launch its ‘secret’ upstairs bar – the JubJub – following a full refurbishment. Members will be given a special JubJub key to unlock the door and give them access to the bar. 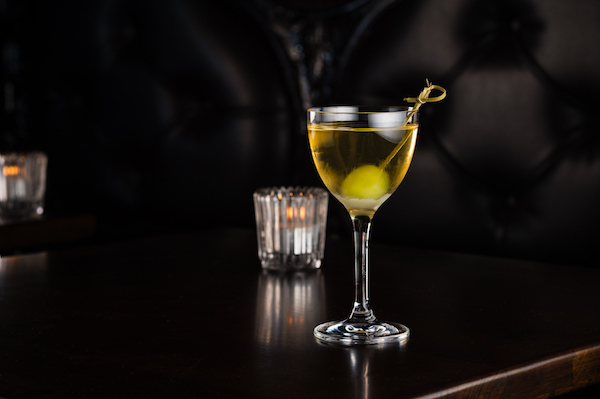 The JubJub relaunch is part of a host of activities at Callooh Callay in the build up to the bar’s 10th Anniversary later this year. Kricket will return to Brixton this month where it first began serving from a 20-seater shipping container back in 2015. Kricket’s new permanent site is under the railway arches on Atlantic Road and will accommodate 40 covers. 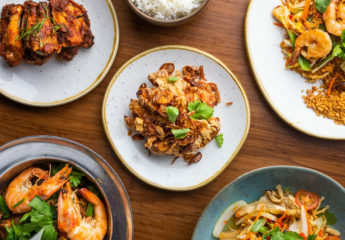 A continuation of the lively Indian cooking found in Soho, the menu will feature Indian-inspired street-food dishes and bar snacks to accompany a cocktail and drinks list. 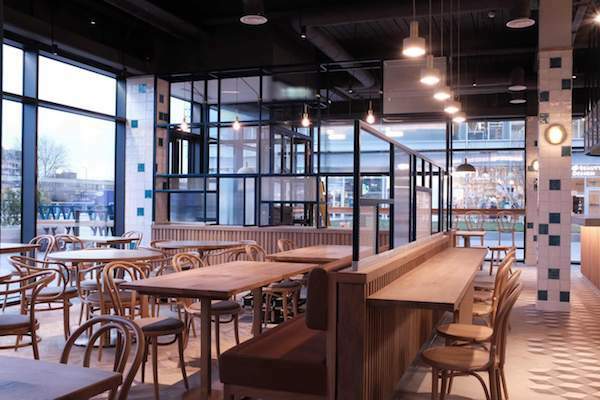 Danish-born restaurateur Soren Jessen, who has owned City stalwart 1 Lombard Street since 1998 has launched Ekte Nordic Kitchen in the Bloomberg Arcade. 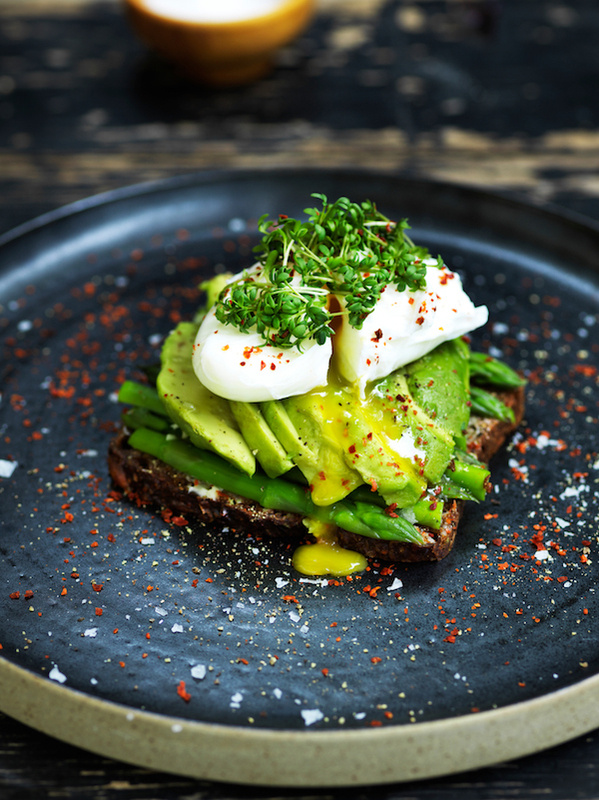 Ekte, meaning genuine or real in Norwegian, will offer a varied Nordic menu, overseen by Swedish-born Head Chef Robin Freeman. The Scandinavian-influenced restaurant and café/deli will be open daily throughout the day for eat-in or takeaway with changing menus from breakfast through lunch and dinner. 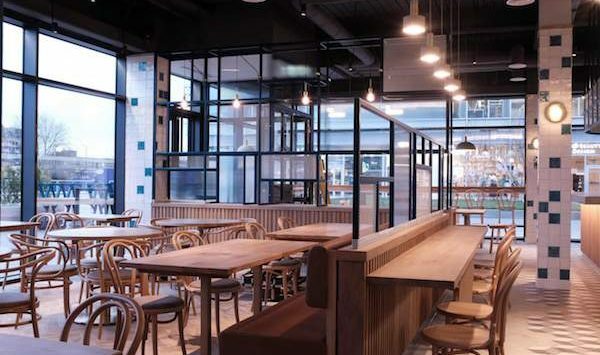 Chefs Ross Gibbens and Michael Kennedy, who have worked in some of the UK’s leading kitchens including, most recently, at Dabbous in London, open a new modern British brasserie in White City Place. 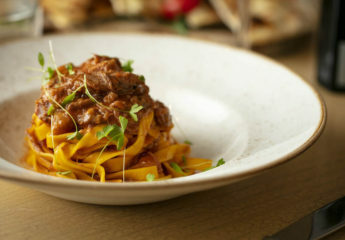 Wellbourne Brasserie features an all-day dining menu that aims to be simple, restrained and affordable. The team have imported a specialist Mibrasa charcoal oven from Spain and there will be a variety of dishes cooked over hot coals such as a fifty-day salt-aged beef with green asparagus, sunflower seed praline and salted butter. 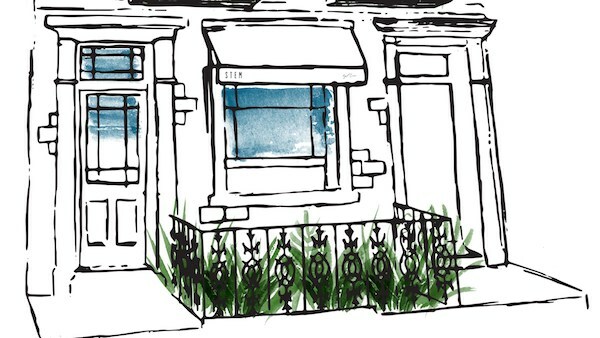 Brett Redman and Margaret Crow, the duo behind The Richmond in Hackney, will be opening their second restaurant Neptune on Thursday 24th May in the newly opened Principal London hotel in Bloomsbury. 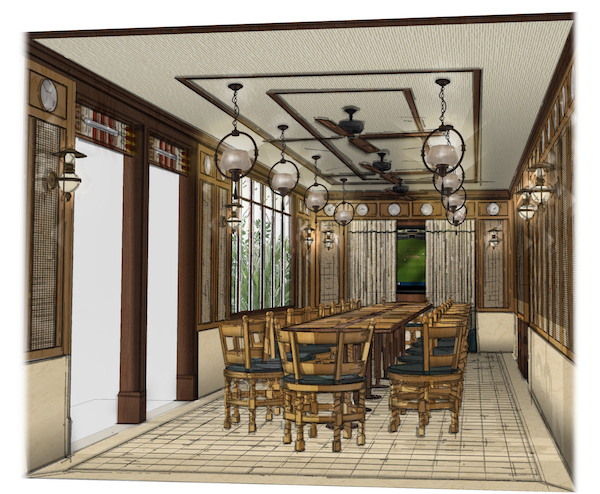 The 102-cover restaurant and 30-seater bar will have a seafood-focused menu, based around an informal approach to the classic oyster bar as well as featuring Brett’s signature wood-fired cooking in the extensive a la carte menu. Mark Jarvis is adding a third restaurant to the group that also includes Anglo and Neo Bistro by opening a new Mayfair restaurant – Stem – a modern British restaurant located on Princes Street. Dishes will include smoked eel, celeriac and white chocolate; Pigeon, coconut and salted peanut; and Pineapple, olive oil, lime and salt. Stem will have 35 covers as well as a six-seat private chef’s table on the lower ground floor. You may like reading some of our recent reviews including Pizarro, Callooh Callay and a skiing holiday to Megeve.